***Guide Price £75,000 - £80,000*** A beautifully presented and neutrally decorated one bedroom top floor apartment situated on a quiet cul-de-sac within a residential development for the over 55's. 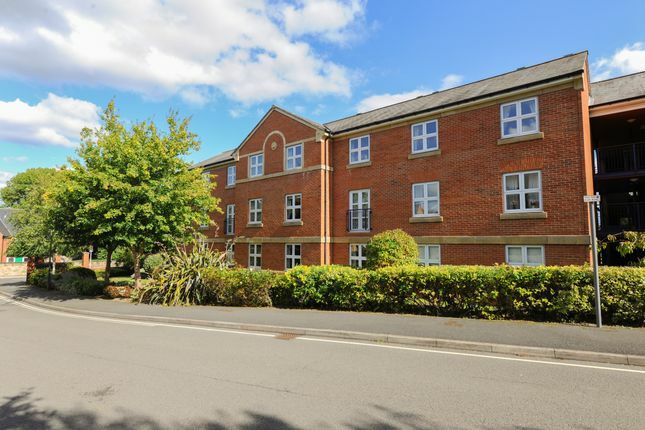 Located close to bus services, local shops and a short walk from Chesterfield Town centre. The apartment includes access to communal areas, landscaped communal grounds, car park strictly for residents only, inclusive satellite television, and activities organised by permanent on site manager. Available with no onward chain. 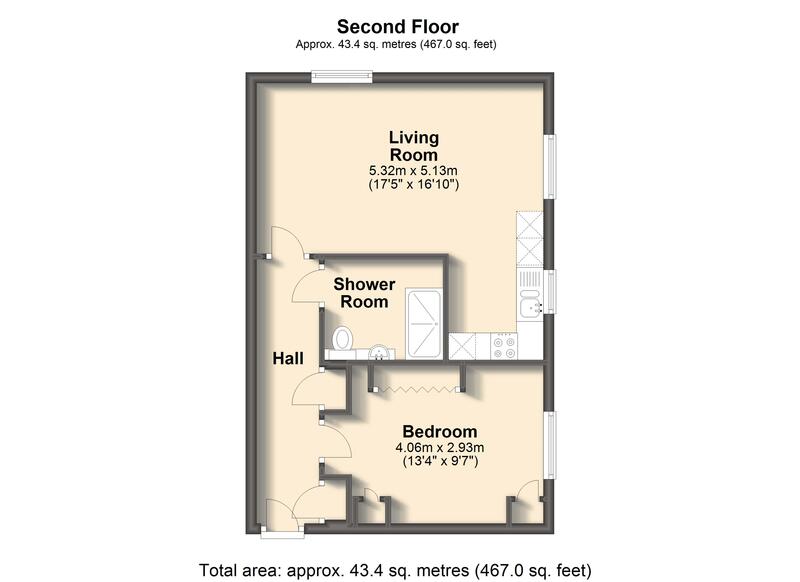 (Additional apartment is available to rent for £10 per night for visiting family and friends. Property descriptions and related information displayed on this page, with the exclusion of Running Costs data, are marketing materials provided by Redbrik Estate Agents, and do not constitute property particulars. Please contact Redbrik Estate Agents for full details and further information. The Running Costs data displayed on this page are provided by PrimeLocation to give an indication of potential running costs based on various data sources. PrimeLocation does not warrant or accept any responsibility for the accuracy or completeness of the property descriptions, related information or Running Costs data provided here.